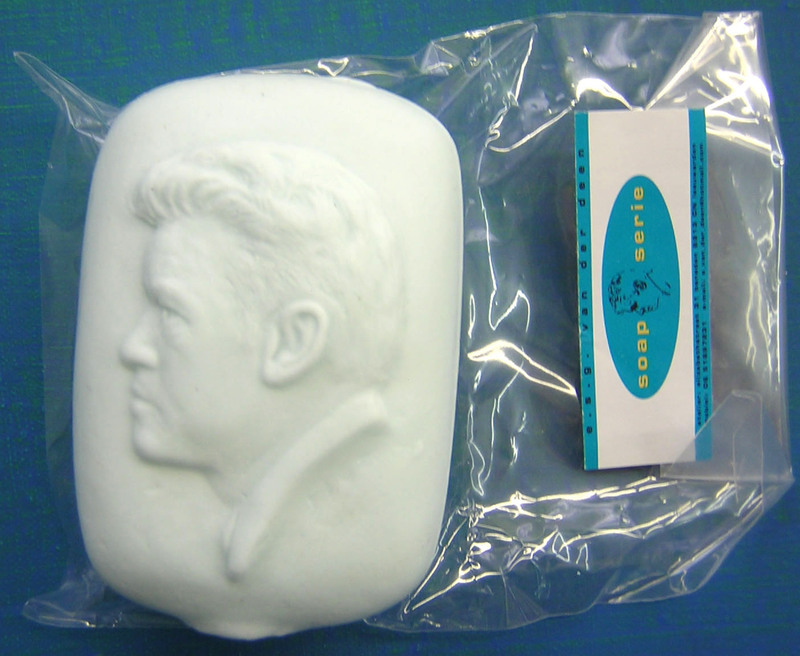 An art project for the Fries Museum, I made soap for the bathroom of the Fries Museum. 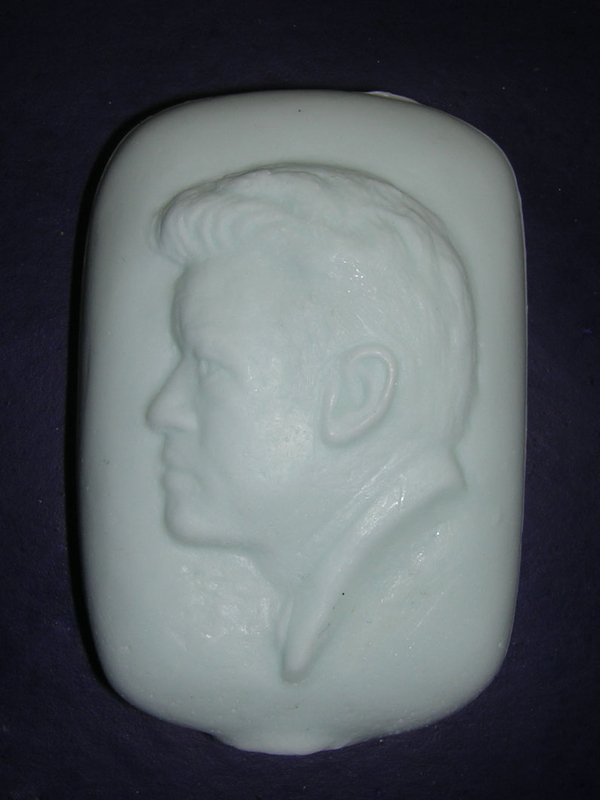 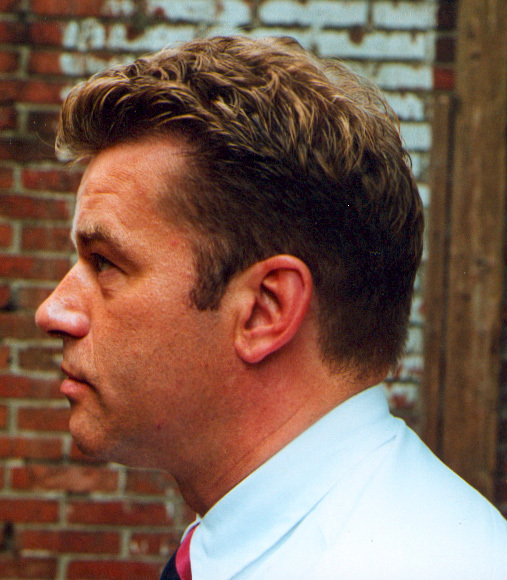 The face of the art director Cees van ’t Veen was the model for the soap. 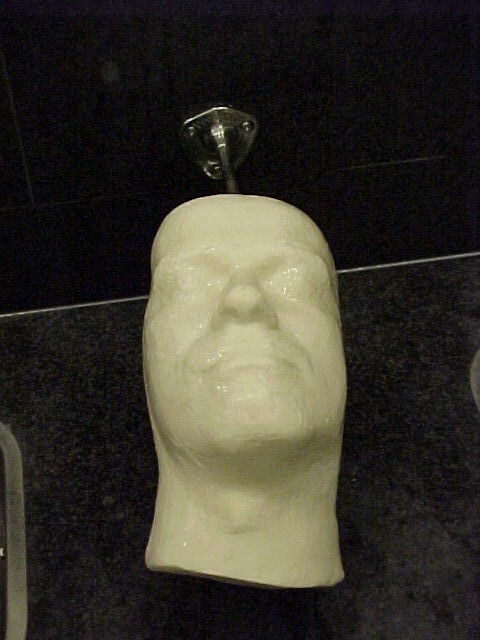 The face of the art director in the soap vanished by using the soap: what is position, what is power? 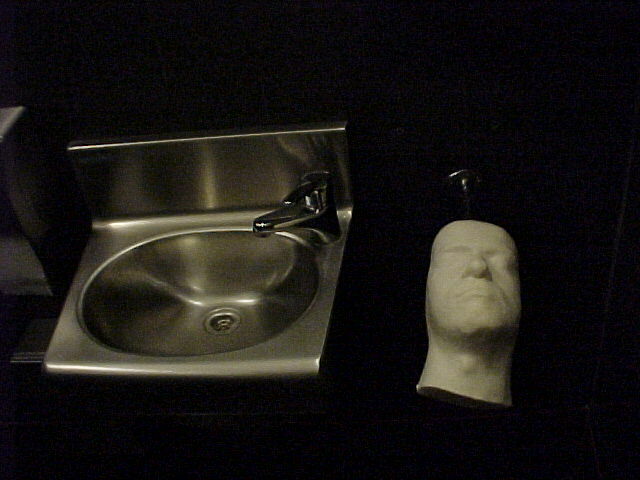 A position in an institute is exchangeable. 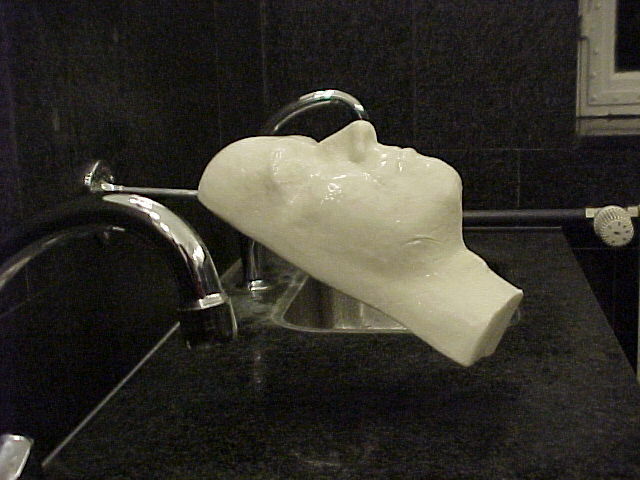 The identity of a person dissolves by using the soap. 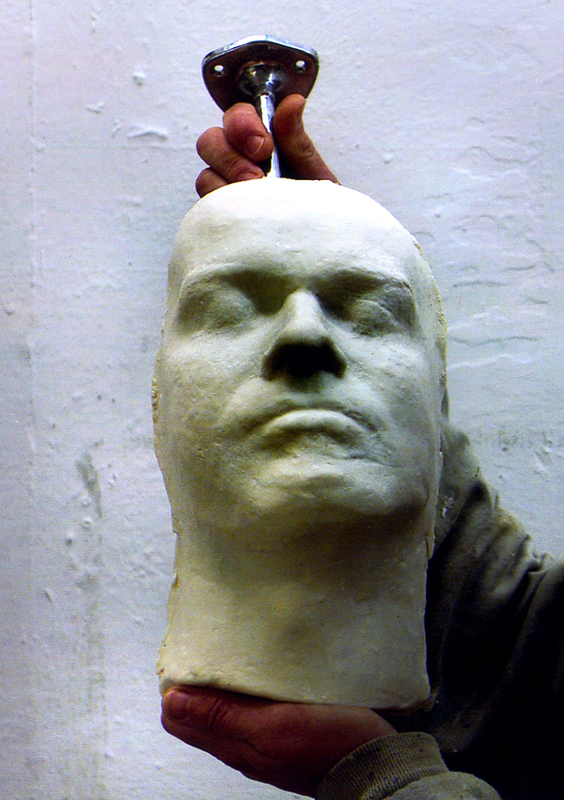 A skull stays behind.